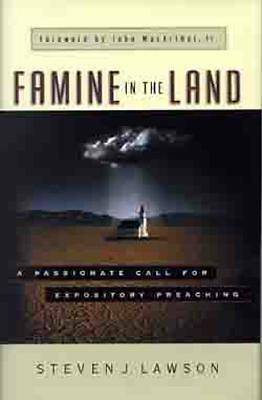 True expository preaching is the greatest need of the contemporary church. Steven Lawson understands how important it is to feed God's people from His Word. He's concerned that what started as a genuine attempt to attract a broader hearing by moving away from Scripture, has grown into a crisis in the church. He is convinced that we must return to expository preaching, "the man of God opening the Word of God and expounding its truths so that the voice of God may be heard, the glory of God seen, and the will of God obeyed." Lawson calls the Church back to Scripture . . . to restore its commitment to let God's own words speak.